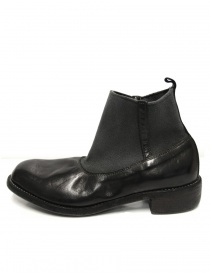 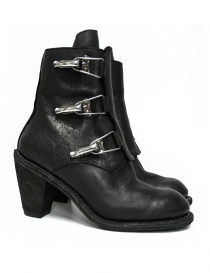 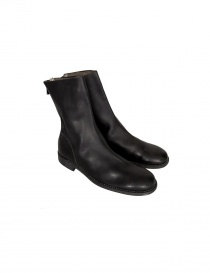 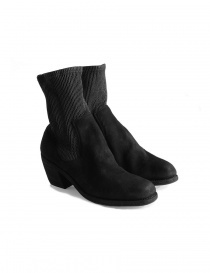 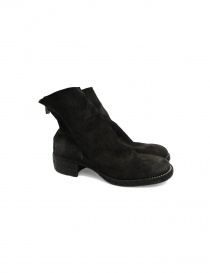 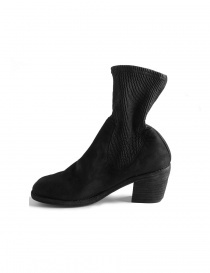 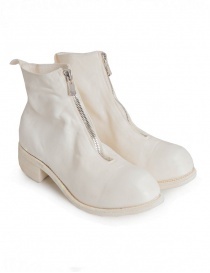 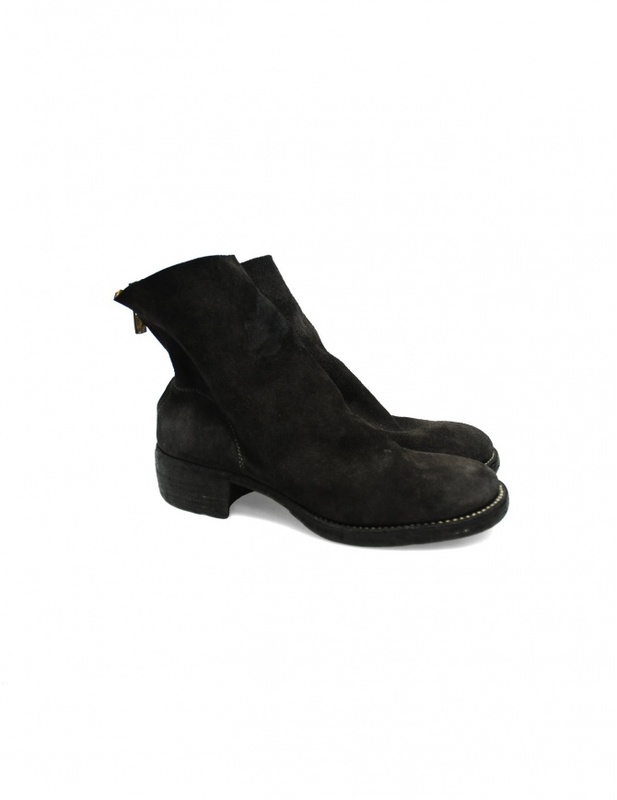 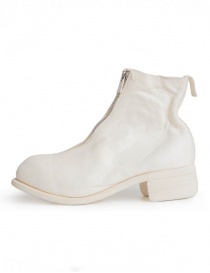 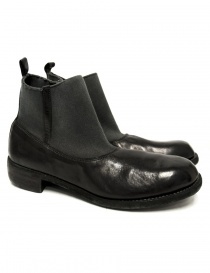 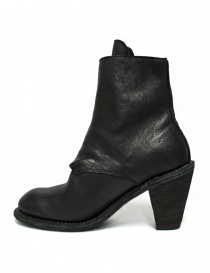 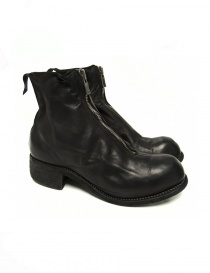 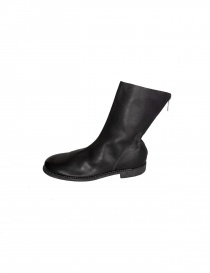 Dark brown leather ankle boots 796Z Guidi. 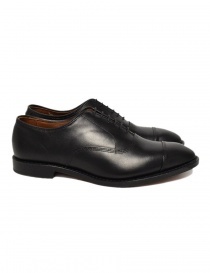 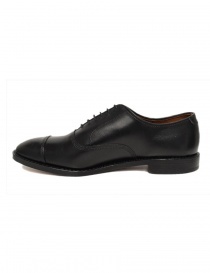 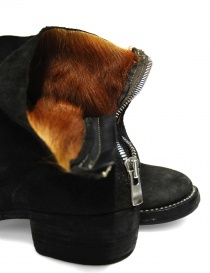 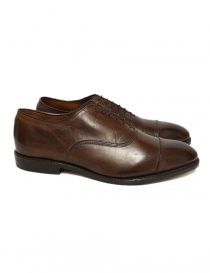 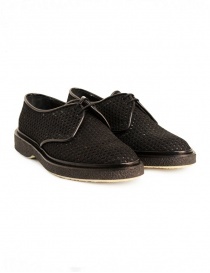 Materials: horse reversed leather full grain with fur. 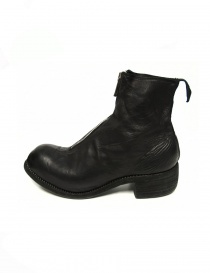 Cowhide sole.